Vaerial automates sustainability data collection and target tracking, reporting and auditing at Industrial Operating Sites. Bring Your Sustainability Initiatives to life with Data Driven Performance Management, Automated Reporting and Audit. 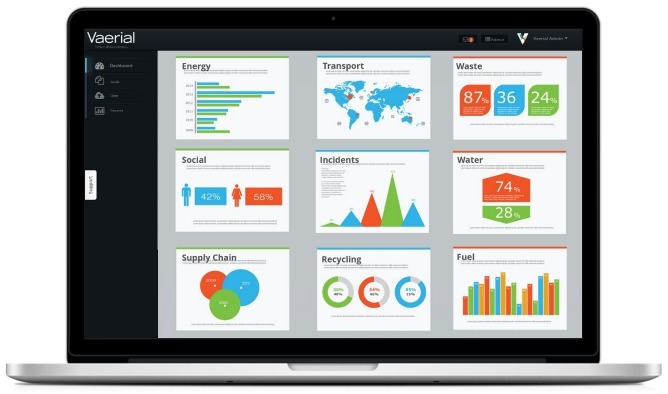 Vaerial centralises all of your sustainability data and tracks it against your sustainability targets. This gives you a crystal clear view on which aspects of your sustainability initiatives are working and which aren't, making for more informed decisions that get you to your sustainability targets faster, safeguarding your corporate responsibility, whilst saving time, money and effort along the way. All of the information that you need in one easily accessible place. Vaerial pulls the sustainability data from every part of your site into one central platform that can be accessed from anywhere. No need to contact 20 different people to collect data that then has to be measured and made sense of. Vaerial Makes Decision Making Easy. Live sustainability data is tracked against sustainability targets giving you an up to date view of your sustainability performance. This makes it easy to make decisions that increase savings, reduce costs and save you time! 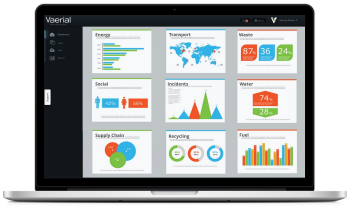 Vaerial is configured to reproduce all of your Sustainability reporting requirements. The system pulls in your data, measures it against your targets and outputs low, mid and high level reports at the click of a button. 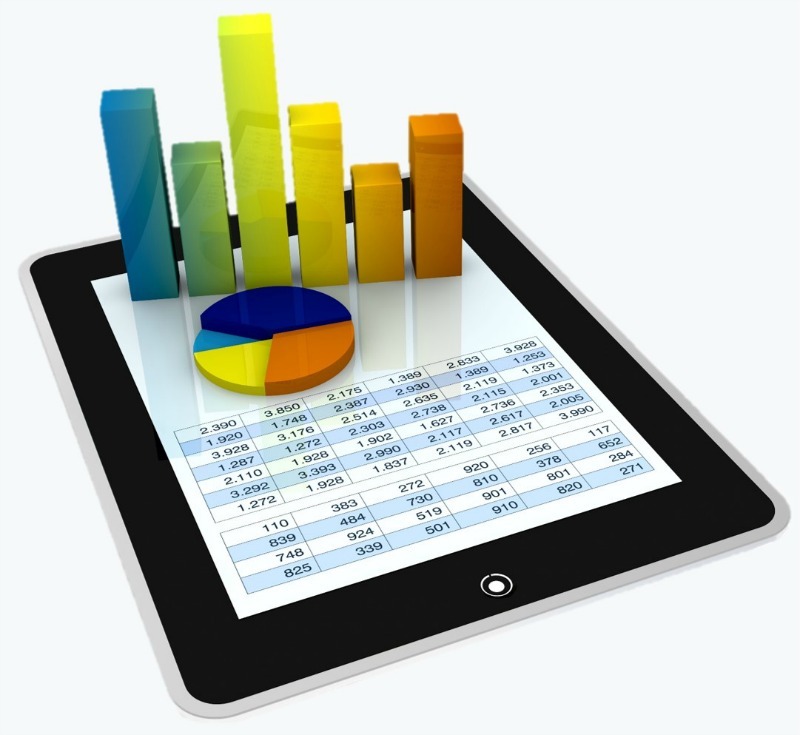 Streamlined, Easy To Use Audit Performance. Improve planning, structure and accountability by giving auditors everything they need to see and do in one central location. 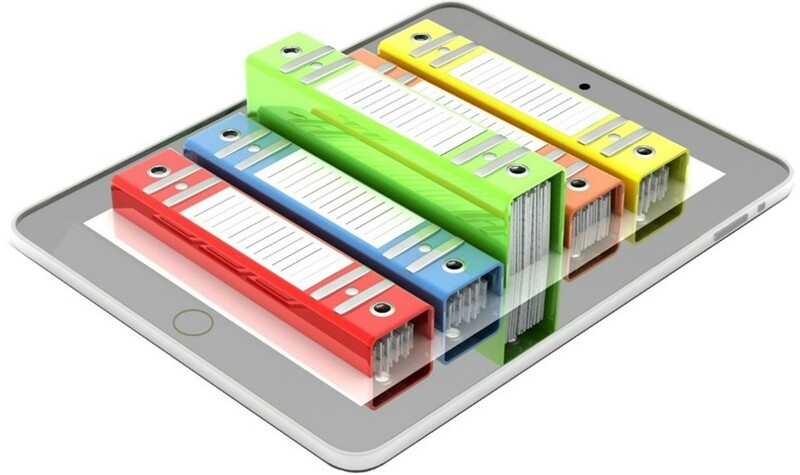 All data, every document, every requirement for your sustainability initiatives. All in one place, real-time and ready for use. 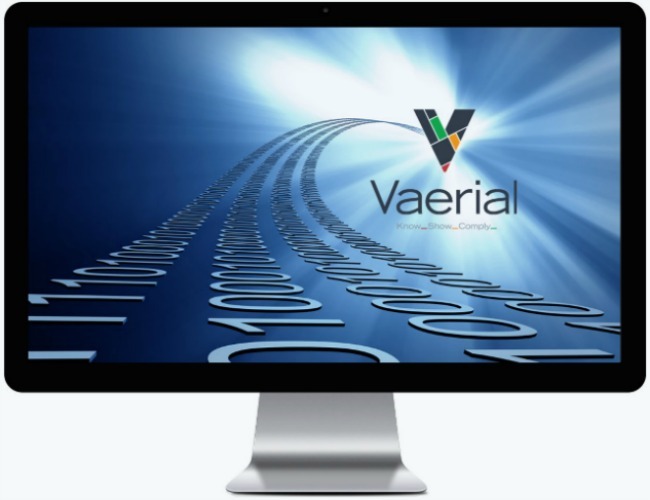 Vaerial surpasses regulator’s requirements for compliance systems, improving corporate responsibility and safeguarding your site now and tomorrow. All site data can be plugged into Vaerial for a full sustainability performance view – wherever it is. We provide ongoing support to ensure that your sustainability performance management is always working for you.